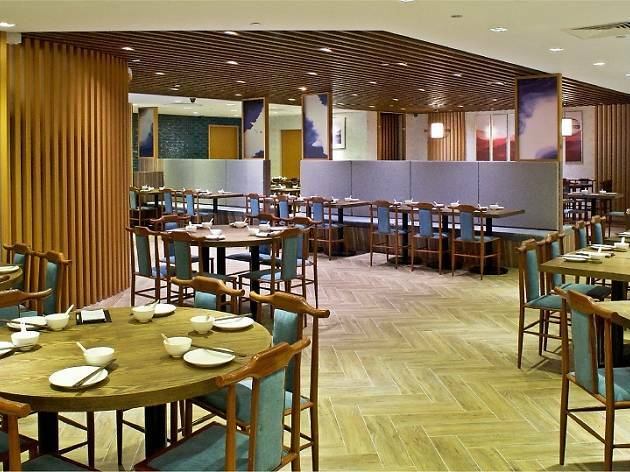 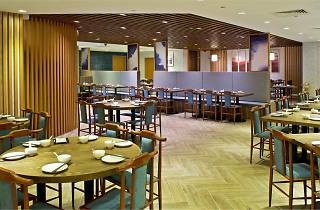 For a place that will impress the in-laws, conveniently located in the heart of town, turn to Joyden Canton. 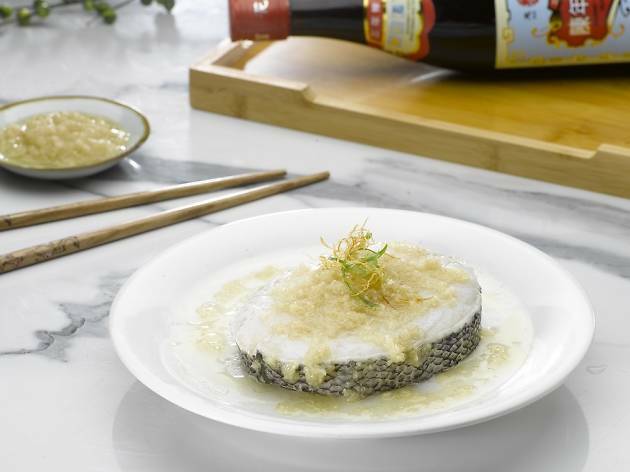 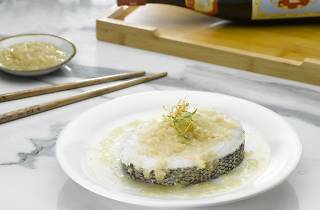 This traditional Cantonese restaurant has an extensive menu serving classics from the Guangdong province of China such as pork chops ($19) coated in homemade angelica root barbecue sauce, and steamed cod fish ($32) dressed in ginger sauce and served on a bed of silken egg whites. 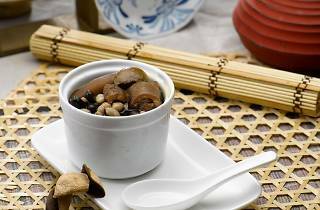 And what's a Cantonese restaurant without a range of comforting double-boiled soups? 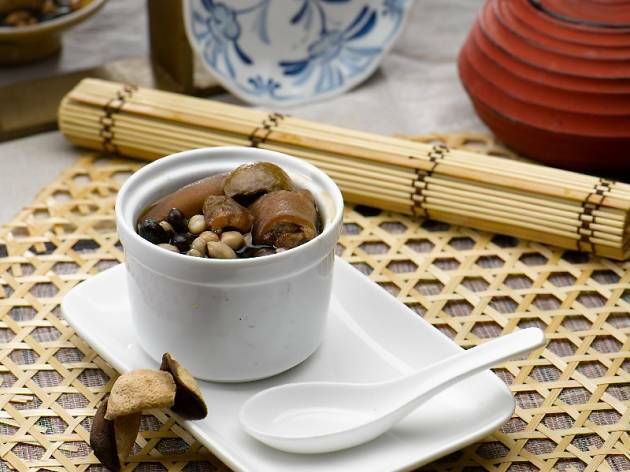 Don't miss Joyden's collagen-rich pig tail soup ($8) that's packed with black beans, black-eyed peas and peanuts – each bowl is encased in wax paper and boiled for four hours to extract maximum flavour, nourishing your body with each spoonful.